This project will take place in August and September of 2018. The project is led by an international steering committee of people and artists with disabilities and people with careers at the intersection of arts and disability. The steering committee was strategically built to give this project an international reach and perspective needed to produce something original to our region. AUGUST 6: Shelby Scattergood's solo exhibition opens @ Transfer Co.
AUGUST 11: THE EVERYDAY Comedy Night! AUGUST 15: Barak adé Soleil Performance and Events. 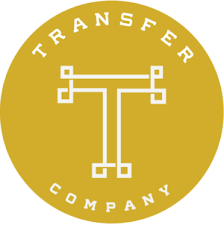 AUGUST 22: Shelby Scattergood Artist Talk @ Transfer Co.
AUGUST 30: Carrie Sandahl keynote address about Disability Arts @ Transfer Co.